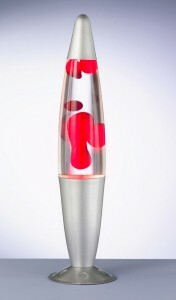 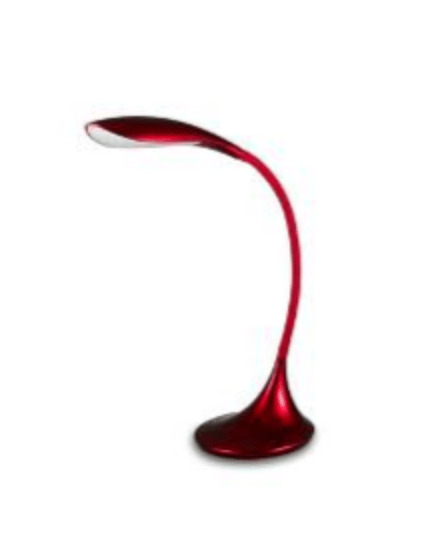 Thank you for submitting your question about LED SWAN desk lamp. 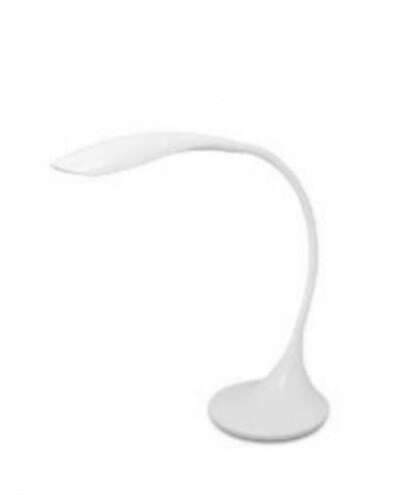 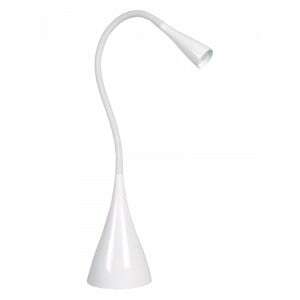 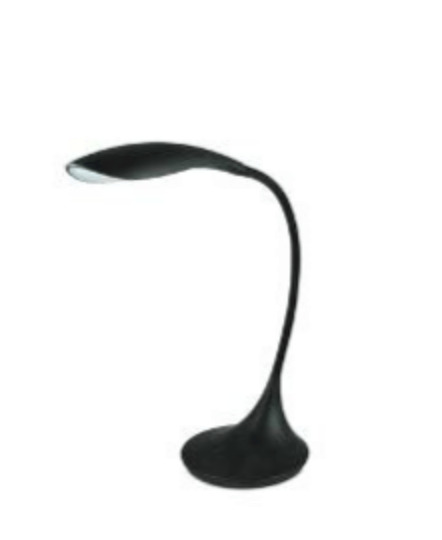 The Swan LED desk lamp is a modern lamp made of plastic. 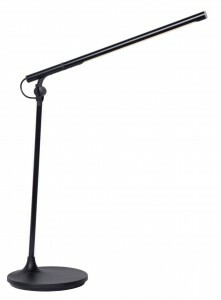 Ideally suited to modern interiors. 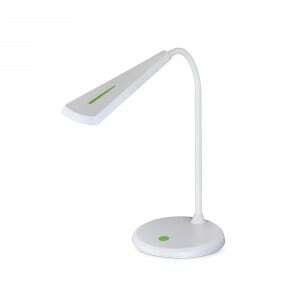 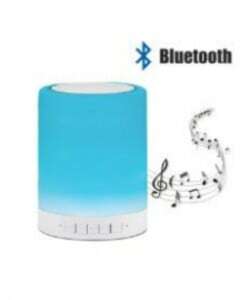 The lamp is equipped with the ability to adjust the angle of inclination of the light beam.